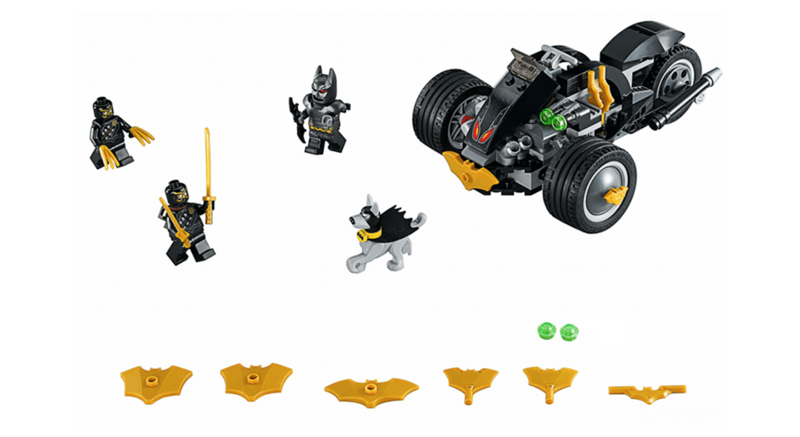 Lego Batman 系列8月將會有兩款新組合, 分別是 76110 The Attack of the Talons 及 Lego 76111 Brother Eye Takedown. 最令人期待的是蝙蝠女 ( Batwoman ) 及蝙蝠狗 ( Ace the Bat-Hound ) minifigures 也會出現在兩款組合內. 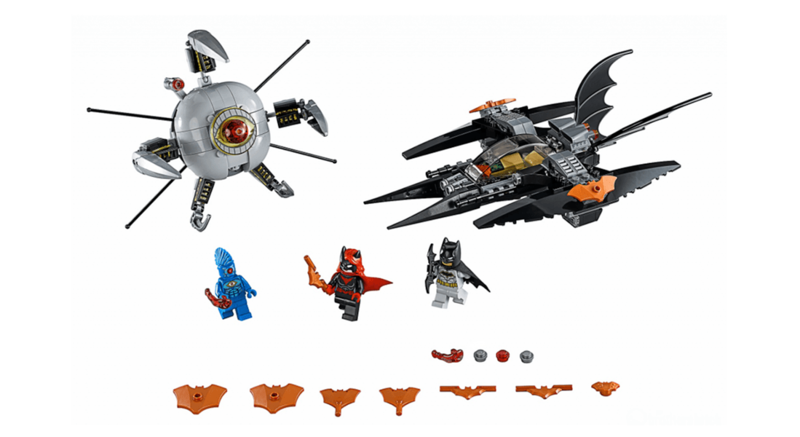 Lego 76110 The Attack of the Talons 及 Lego 76111 Brother Eye Takedown 兩款組合預料屬於 Lego Super Heroes 系列的 DC Comics, 分別配有蝙蝠戰車及蝙蝠戰機. 除此之外也加入了 蝙蝠女 ( Batwoman ) 及蝙蝠狗 ( Ace the Bat-Hound ). 兩款組合價格介乎 US$19.99 至 US$29.99, 將會在8月1日上市.